Three entrepreneurs were raised with a love for plants and with values related to nurturing family and the land. 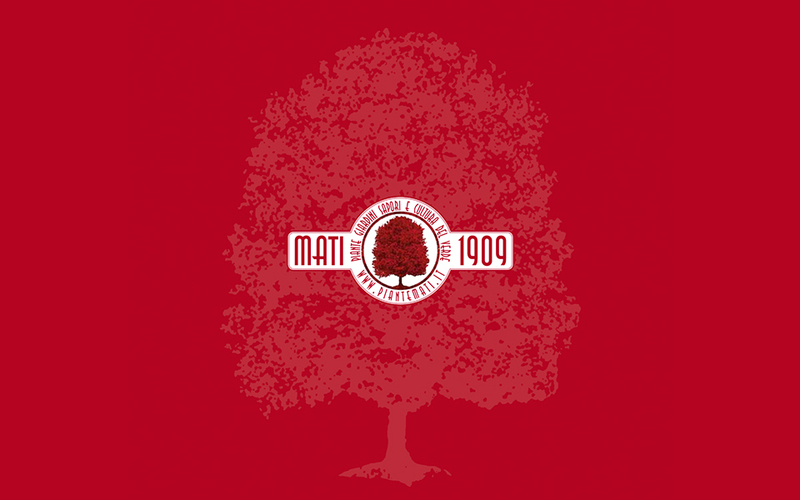 In addition to the production and sales of plants, the MATI brothers have developed businesses for the planning, design and construction of parks and gardens that the company launched in the 1930s. The understanding of gardens together with an entrepreneurial spirit mindful of their differences has led them toward the dissemination of a green culture through training for professionals and amateurs. 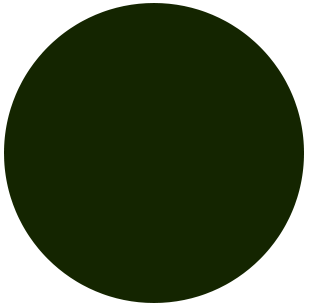 As a complement to all these activities is the addition of a farmhouse catering with products grown in the company’s own gardens or in Tuscany. Gardens, art, musical composition, and social issues. Andrea Mati is a landscaper who has designed and supervised the construction of high-level gardens. He is professionally in demand among internationally famous landscape architects in completing complex green works. Besides being a musician, he has always been involved in social projects through green training activities. 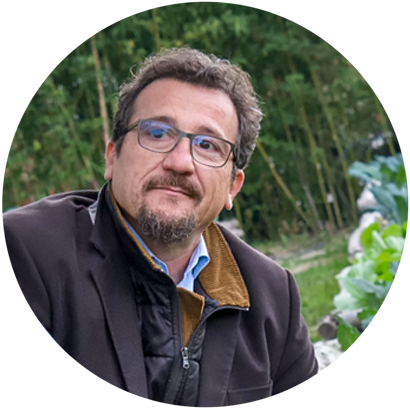 In 1999, he founded the Giardineria Italiana (Italian Gardening), a social cooperative. He is the creator for the ``Focus-Punto di fuoco`` work in the Gori Collection, exhibited in the Fattoria di Celle park. 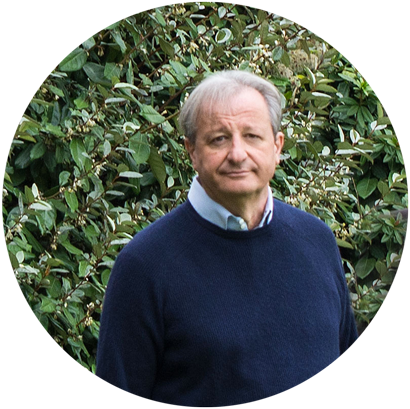 Specializing in Mediterranean gardens created in Italy, France, and Spain, which he designed himself or in collaboration with international landscape architects. He loves photography, writing, and creating cartoons and publications to spread a green culture to school children. Since 2015, he has been president of the Distretto Vivaistico Rurale di Pistoia, which includes 1500 nurseries, 6000 cultivated hectares, and more than 10 thousand employees. 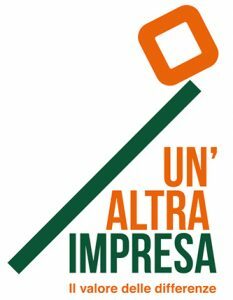 For years, he has held national institutional positions at the Ministry of Agricultural, Food and Forestry Policies and Confagricoltura, through which he has distinguished himself in important battles in support of Italy’s plant sector. 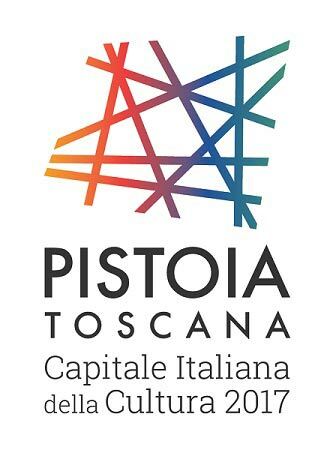 He was one of the promoters of the Coordinamento nazionale Filiera del Florovivaismo e del Paesaggio (National Floriculture and Landscape Coordination Chain). 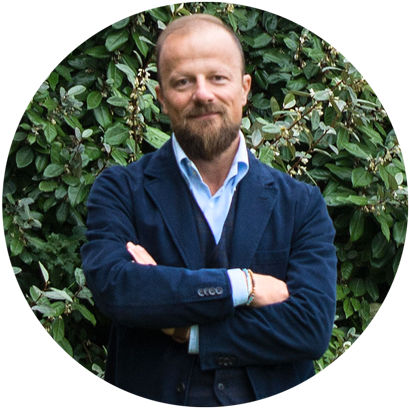 He is the author of the book “Il Giardinista” published by MDS Editore. 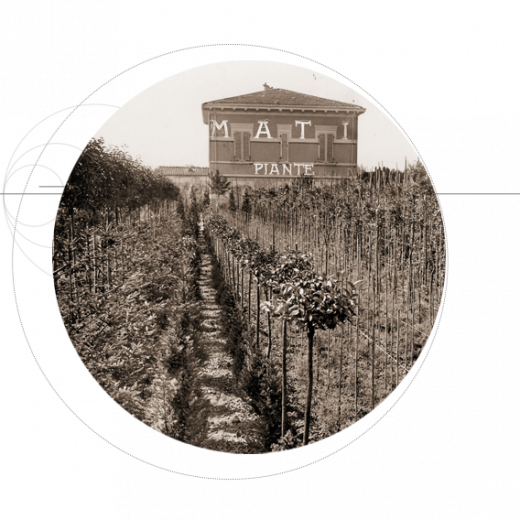 For 25 years, he has been responsible for organizing production and varietal selection at the Piante Mati nursery. He has worked with many landscape architects to create impressive gardens in France and England. In some cases, his agronomic and botanical skills have led to the gardens winning notable international awards. In 2013, he created Toscana Fair, a new business based on his great enthusiasm for nature, cooking, and garden vegetables. His idea is for customers to experience a celebration of the senses, a journey into the tastes of Tuscany through a return to the flavors and traditions of the past, yet with a touch of originality and innovation.